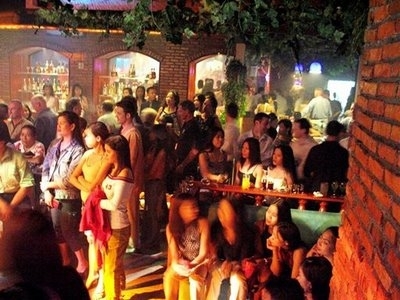 This entry was posted in An English Teacher's Travelogue of Life in Jakarta, Teaching ESL, Travel and tagged Blok M Jakarta, Expat life in Jakarta, Indonesia, jakarta, Jakarta nightlife, teaching EFL, Teaching ESL, Teaching in Jakarta. Bookmark the permalink. Your Jakarta experience was a lot livelier than Jerusalem! But then again, there ARE no night spots there. If you don’t have friends, you stay home. I stayed home. With the kid. All things considered, reading your experiences, I think I made the right choice. 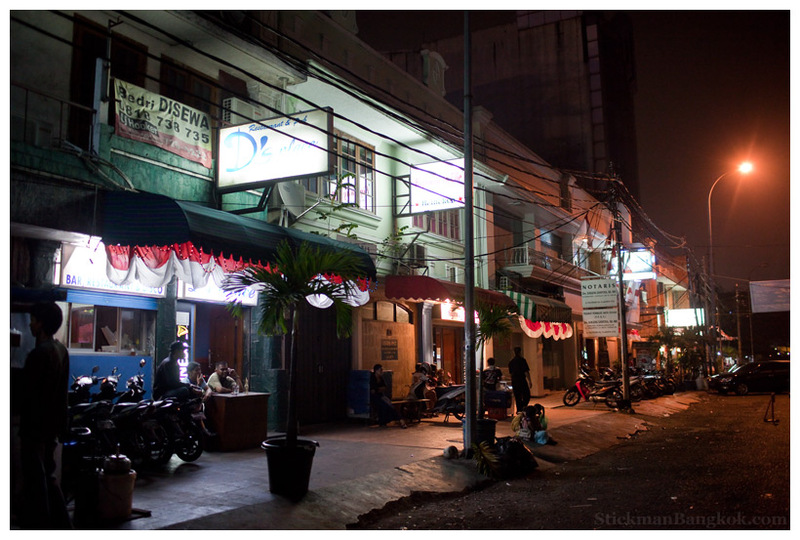 Aside from cable TV and eating, there’s not a much else to do in Jakarta. The nightlife is one of the city’s better attributes apparently. I think I’m likely to disagree myself. If by “nightlife,” people mean “clubbing” I would tend to disagree on principle. Crowded, noisy places fully of mostly drunks was never my idea of fun, not even when I was a lot younger. We partied … we did … but in someone’s home. The problem is, when you’re overseas, it take a while — years — to develop a circle of friends. You do, eventually, but it takes time. I just don’t like noise, crowds, and strangers. Being overseas forced me into social situations I would never have experienced otherwise … some rather unpleasant and a few dangerous. But I wanted adventure, so there was no one to blame but me. When I can choose, I prefer small groups, quieter stuff in general. That has always been true. I am kind of bookish. I recently read a book you recommended; The Far Arena by Richard Sapir. A great read. Would make a good movie. I’m surprised it never was made into a movie. The author died quite a while ago, so who knows who owns the rights to it? But it would be a GREAT movie.